JSA provides training and consulting services that are custom designed for a variety of target audiences. 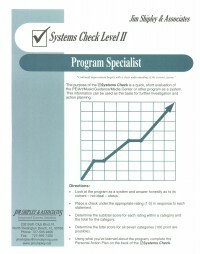 Our consultants will assist you in developing a deployment plan that fits your school, classroom, or district needs. 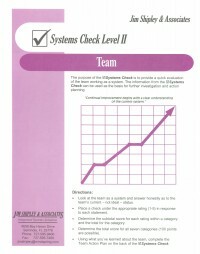 To see a sample deployment plan designed for this level, scroll down to review phase 1, 2, and 3 recommendations. Development and alignment of the school improvement plan. 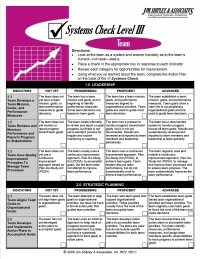 Development of an effective school leadership team. Formation of the school improvement goal teams. 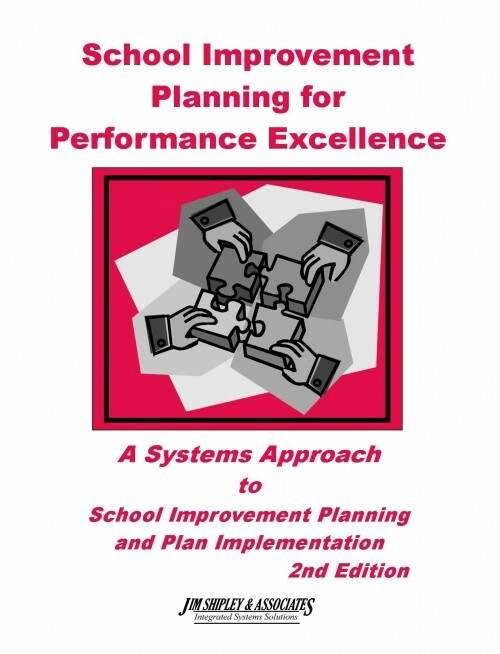 Introduction to school improvement plan implementation components and baseline formative as well as summative school systems assessments. School Planning & Plan Implementation* training for the principal and building leadership team members. 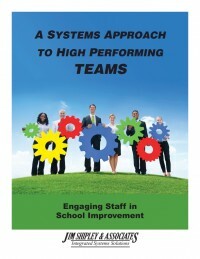 High Performing Teams* training for the school leadership team. 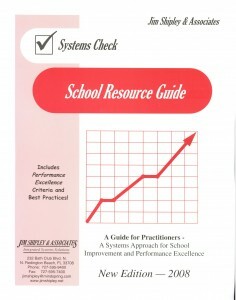 Efficient and effective school improvement goals teams. 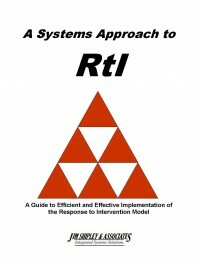 Establishment of a fidelity of implementation approach for monitoring and reporting classroom progress. 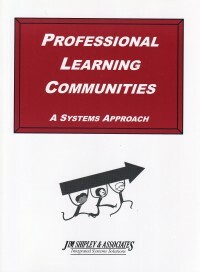 High Performing Teams training for school improvement goal teams. 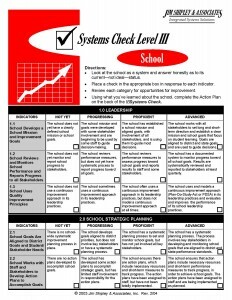 support for the school leadership team with a focus on “next steps”. 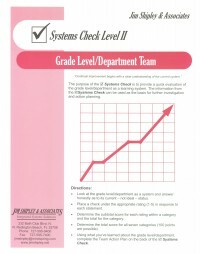 A system for monitoring and supporting classroom implementation. 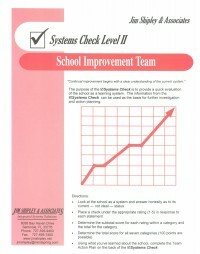 School Improvement Implementation support for the school leadership team with a focus on “next steps”. 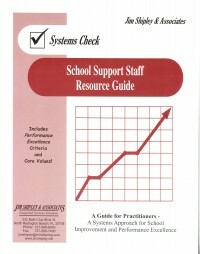 Monitoring and Supporting Classroom Implementation a resource for monitoring and supporting classroom implementation. 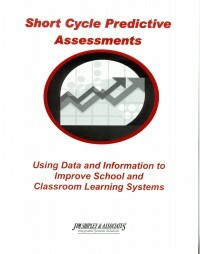 A systematic approach to using short-cycle assessments for school and classroom PDSA. 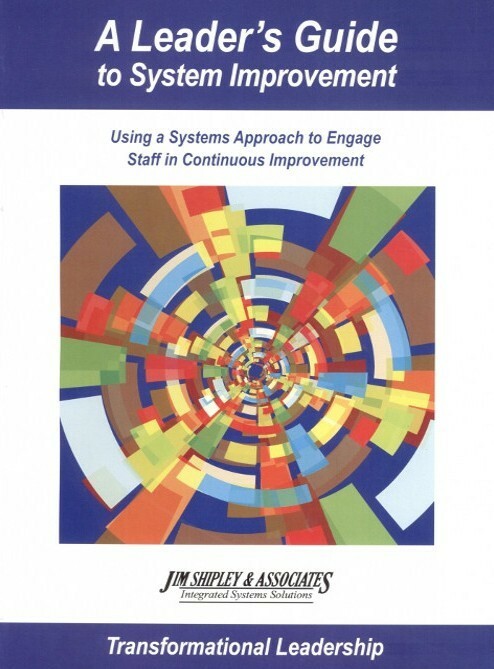 Clarification of the role of school improvement goal teams in the use of short-cycle predictive assessment results. 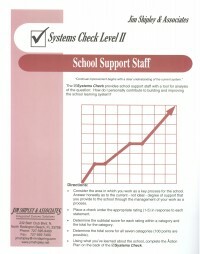 A plan for monitoring and supporting classroom implementation. 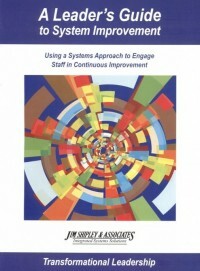 Short Cycle Predictive Assessments training for school leadership team and school goal teams. Progress check for the formative and summative school systems assessments. Full deployment of school improvement implementation components.